Fondly remembering those days of lively and enriching discussions in LitHum? Looking for an interested group to discuss, share and learn about great books? Join the Columbia Club of Atlanta Monthly Book Club! The CCOA Monthly Book Club meets to read and discuss notable works of fiction and non-fiction spanning the classics to today's prize winning works. 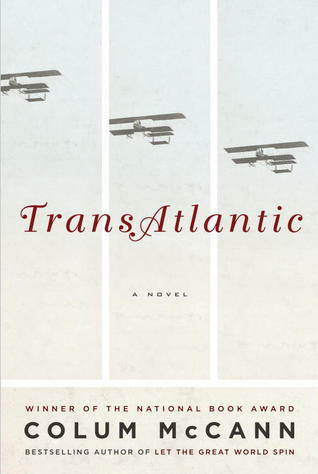 For the month of March, the CCOA Monthly Book Club is reading Transatlantic by Colin McCann.